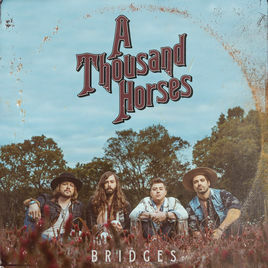 A Thousand Horses have easily become one of my favourite bands not just in country music but across all genres – their country rock sound is really exciting, refreshing and brings me back to my love of rock and grunge music. Southernality, their debut album was flawless and had some of the most brilliant country rock songs I have ever heard. I am delighted that Bridges has not lost that edge and has the same appeal. 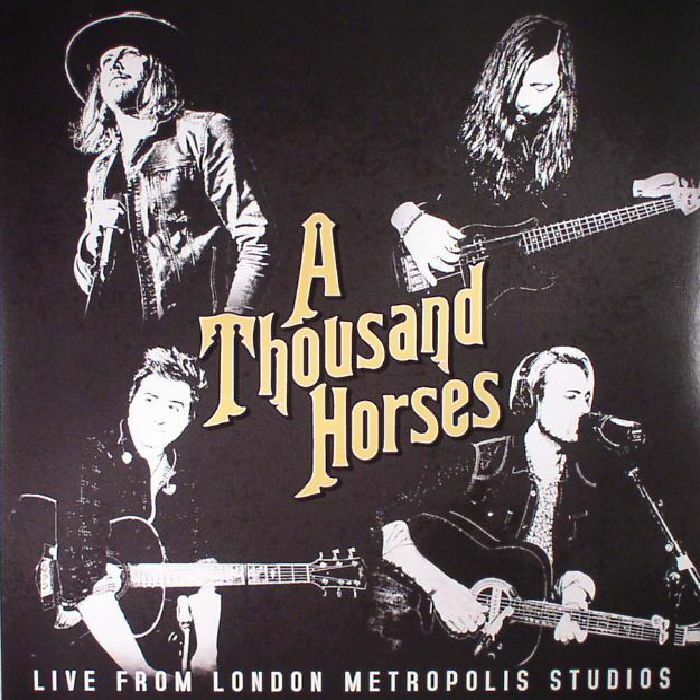 A Thousand Horses have done it yet again and as soon as I play it, I just want to get up and have a dang good time at a gig of theirs. Michael Hobby has an edgy southern rock voice that has such an infectious feel to it and he belongs up there with rock and grunge legends such as Axl Rose, Andy Wood and Chris Cornell. Blaze Of Somethin’ is a great start to the album and has for me, that same excitable, anthemic, stadium rock feel to it as Wild Ones by Kip Moore. This song screams live music and will without a doubt be epic in a live setting, especially outside in the open air. 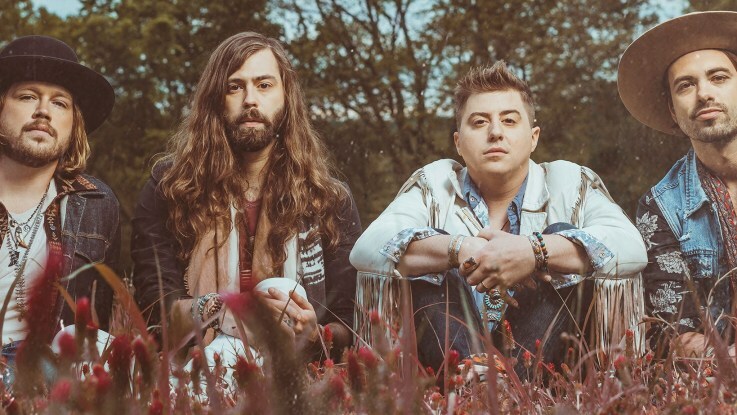 Burn Like Willie – has a nice twangy sound to it and has a lot more of a country sound than the last track but it also has a slight old Red Hot Chili Peppers style in places if you think Freaky Styley and Mothers Milk. This is a great track which is really energetic and rocky. Preachin’ To The Choir – I remember this song from the last time that they played in London, UK and it went down really well and deservedly so. Released as a single, this song got everyone in their fan base really excited and set up what is an exceptional album. I always love hearing The Horsettes live and am very happy to hear them on this track. I love the instrumentation on this track too as it gives a strong country sound to the song which takes me back to downtown Nashville during CMA Fest. The chorus is also very powerful and strong. One Man Army – a down tempo track with a more serious side to it. I guess you would say this is their version of a ballad. This song has a lovely emotive way about it and is for sure one of those songs that everyone will know the words and will sing passionately at a live show. Bridges – the title track. From the start has solid, gripping guitar work. This song is probably my favourite off the album, the guitar riffs are just insanely addictive and make the song really stand out. Each song from this album is just making me want to go and see them live again and the fact I keep mentioning that just goes to show how much impact their music has on me. If you love live music then A Thousand Horses are a MUST as they never disappoint. This song has a strong rock element to it and again…those riffs. Weekends In A Small Town – if you can call a rock song sweet, then this is the track to call sweet. With a strong country sound and a delightful melody throughout and story – telling lyrics, this track has that epic ending feel which fits perfectly as the last track of the new songs before hitting the live studio ones, which brings me to…. The rest of the tracks were recorded live at the Metropolis Studios in London. I was actually invited to come to this but sadly could not attend and it will forever leave a hole in my heart but hey ho! Released on vinyl as part of Record Store Day, I am delighted to be able to obtain these tracks elsewhere. The band and The Horsettes went into the studio in front of a few fans and recorded straight to vinyl and produced a remarkable collection of already much loved and new (at the time) tracks. Each track recorded is flawless, exciting and they are all fantastic versions of already incredible songs. The detail in the instrument to these tracks are ridiculously good and sound wicked cool with high pitched (in a good way) sound, oh that fiddle, my goodness, play all day please. One Man Army on this recording is just crazy and I can never sing enough praise to the Horsettes, they make it sound as if they have a whole gospel choir in the studio. The way they project their vocals is insane and speaks, well sings volumes. The First Time, my goodness, this version, those keyboard skills, though sporadic are wonderfully jazzy and bring a whole new life to this song. Smoke is live at Printers Alley in Nashville and is one of my favourites off Southernality. This live version proves how good ATH are live and man…take me back to that London show. This album is worth getting for the new songs and live recordings. 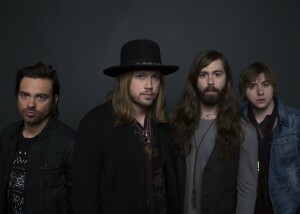 A Thousand Horses truly bring something new to the table and they make country cool. I would and have recommended them to friends of mine who hate country but love rock and the feedback is always good, shocked good but good.